Luxury Japan can arrange for members of their Club Concierge to stay at one of five temples in Kyoto usually closed to the public. 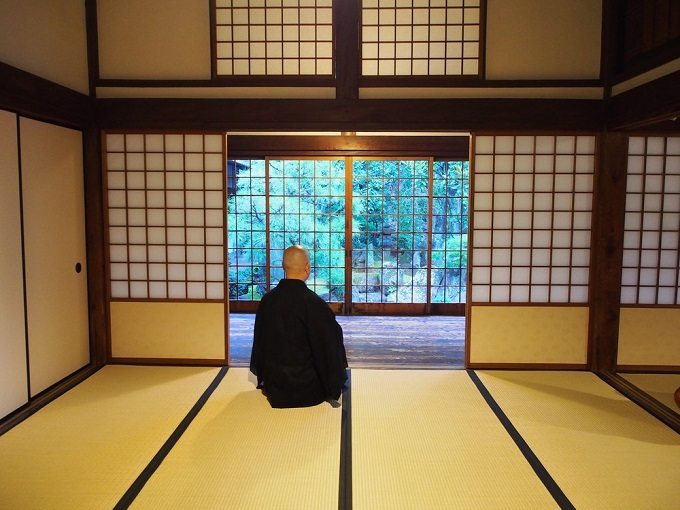 Here in the company of the very private monks you can learn the art ofzazen (meditation) and the all -important sarei (tea ceremony). There are some Kyoto temples open to visitors but the five on this tour are considered very special and the experience is thus a very authentic one. Temples include, Daiji-in with its incredible rock garden and Kaihou-ji known for its very special food.